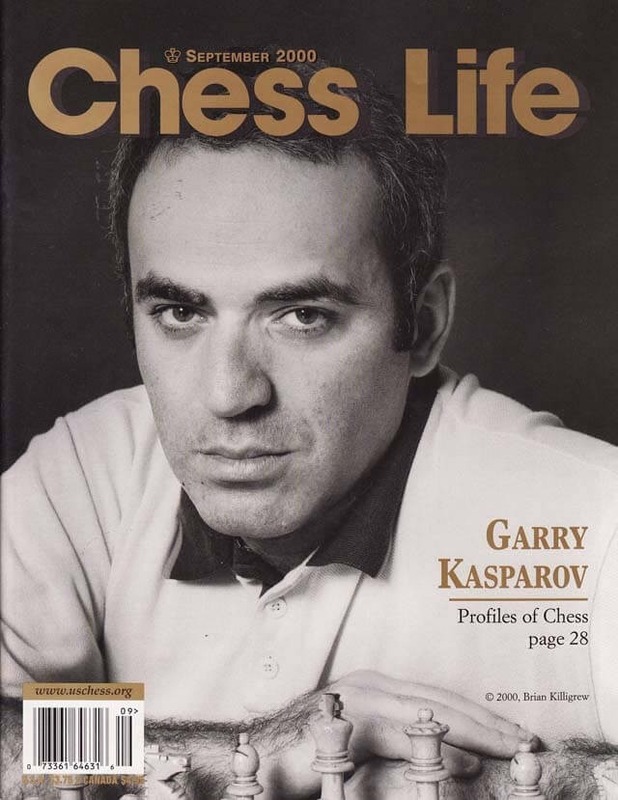 The September 2000 Issue of Chess Life Magazine profiles Garry Kasparov, including having his picture on the cover. There is an in-depth interview with the World Champion. Also there are articles on the National High School and Elementary Championships.